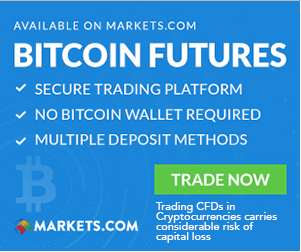 What are currency pairs? If you are just starting out in the Forex market you may have become inundated with jargon. Pips, leverage and spreads may sound complex. Forex is actually one of the easiest investments for a beginner to understand if you purely think of it like this: you are investing in one currency against another. That’s it. 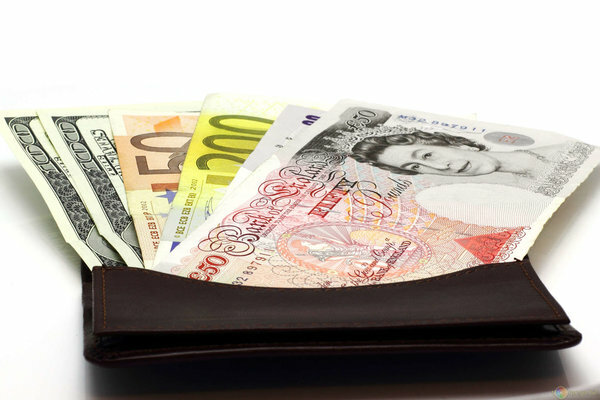 These are simply known as currency pairs. 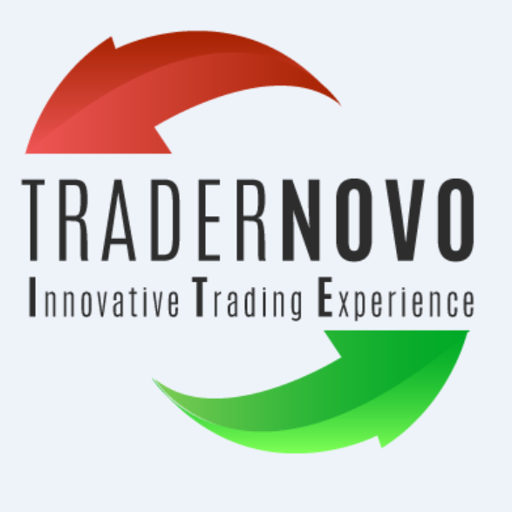 Most scam brokers hunt for naive traders by offering something that they do not really possess. In case of TraderNovo this is the proclamation of being ECN. 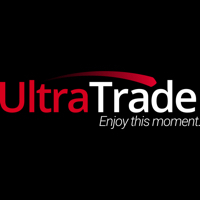 UltraTrade offers a great variety of trading opportunities for all its clients. From the customer dedication side, UltraTrade binary options broker has an edge in satisfying all clients’ needs thanks to the proficient customer support agents. For example, we spoke with customer support using live chat and discovered that UltraTrade is a UK binary broker that began operating in 2016. Moreover, it is regulated by CySEC. TorOption is one of a few brokers, which resources and commitment are applied towards customers and everything that fosters their outstanding trading performance. Further we are going to cover each of these advantages in our TorOption broker review. Let’s begin!